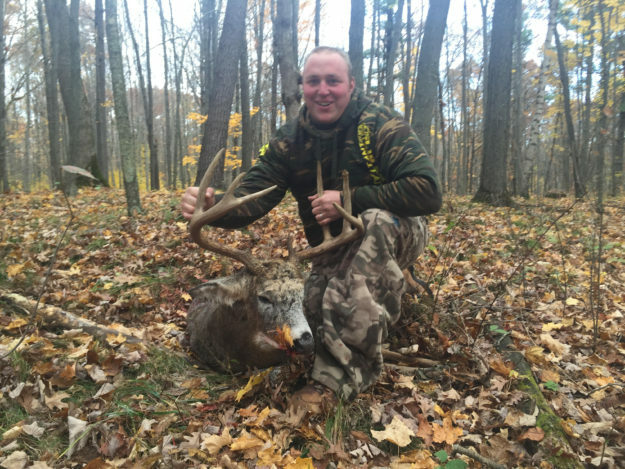 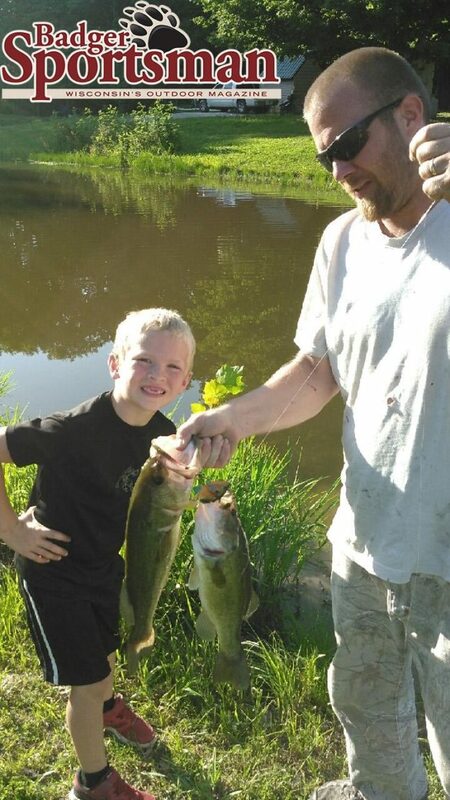 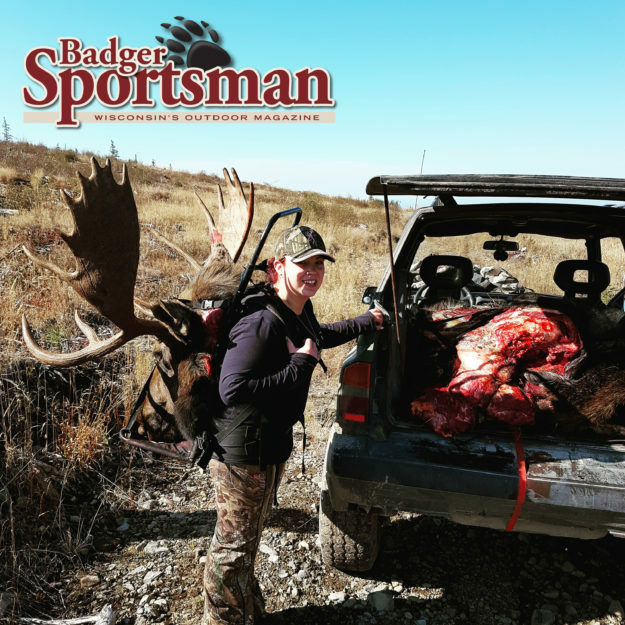 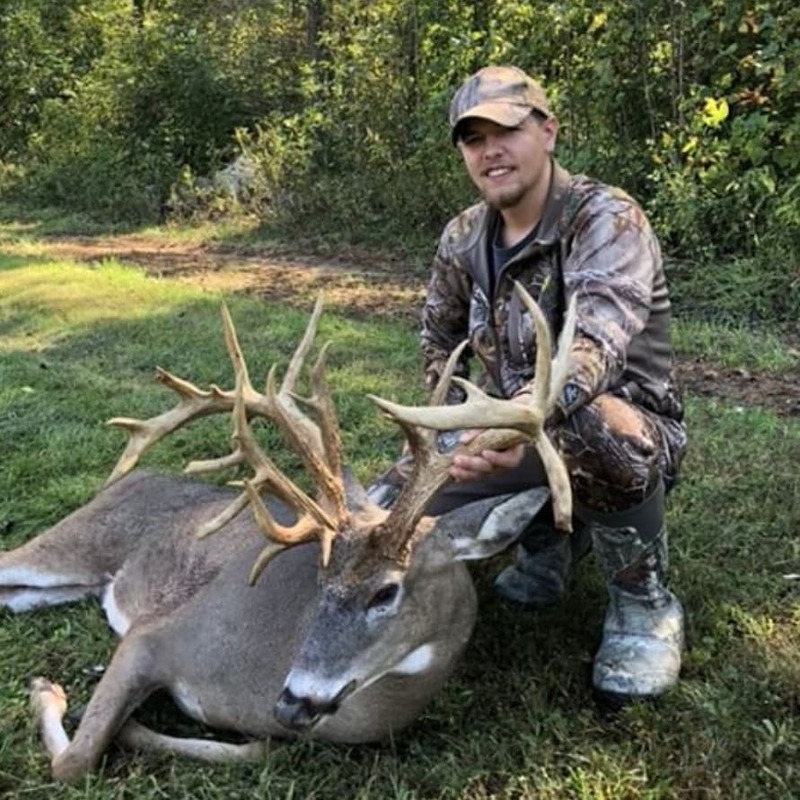 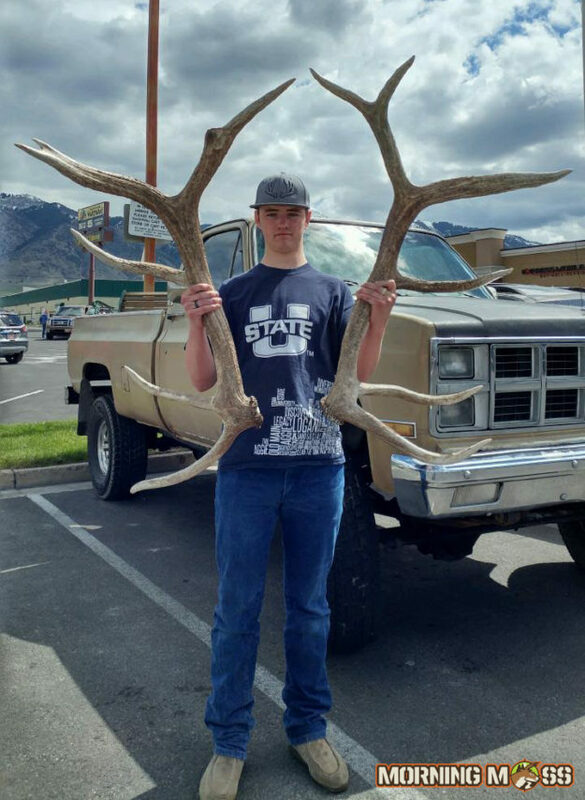 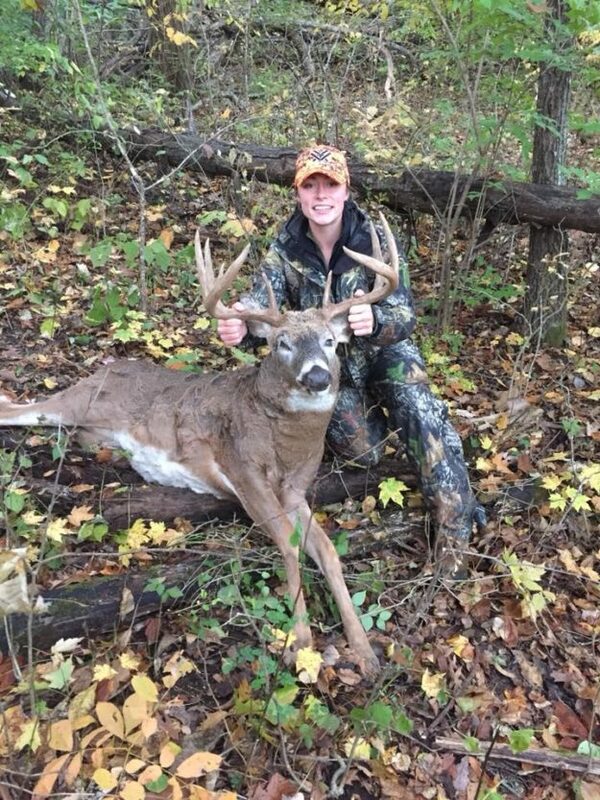 Hunting, fishing, outdoor and trophy photos submitted by MorningMoss readers who love the outdoors. 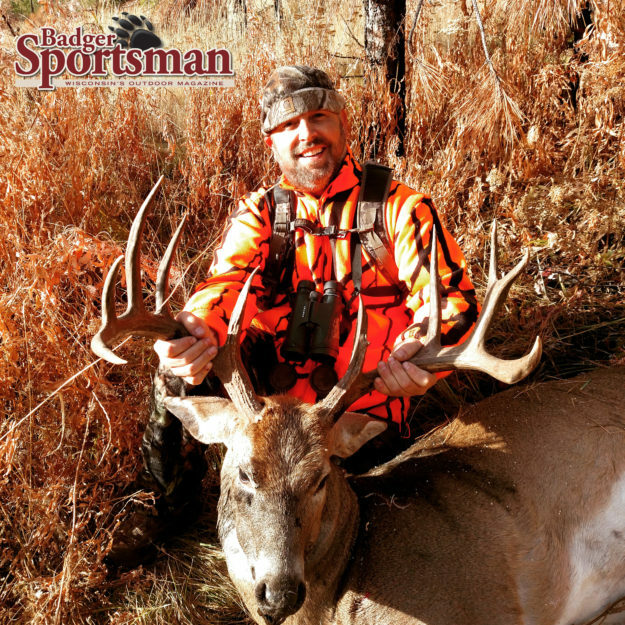 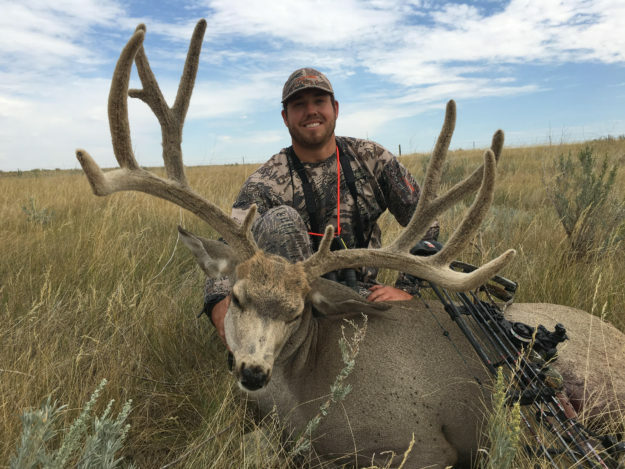 Cole Fenzel shot this enormous mule deer buck during the North Dakota mule deer hunt with his bow. 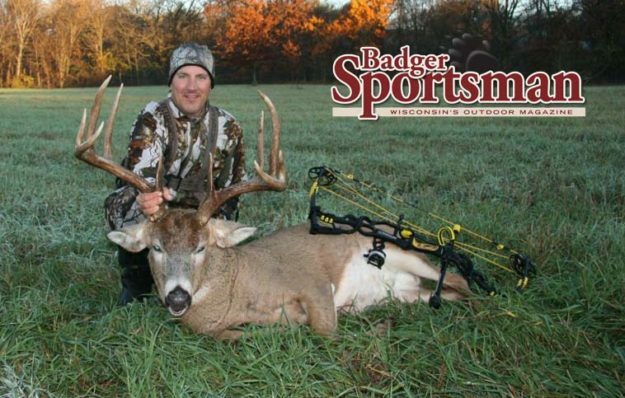 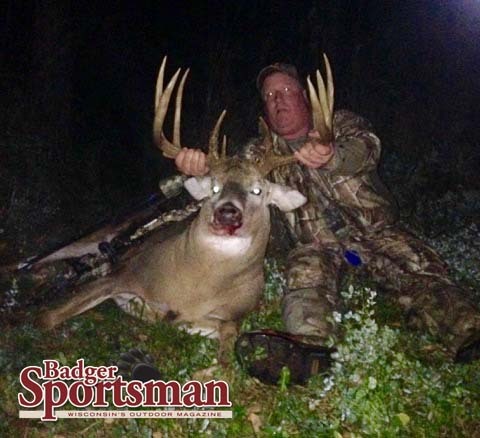 The buck had a non typical score of 206 6/8 and the net was 196 3/8.